I am done with Winter. Turning my calendar to March, while there’s still snow on the ground ? No thank you. A visit to my favorite annual event at the Milwaukee Art Museum, Art in Bloom, a tribute to art and flowers, March 27th to 30th. An afternoon at Estebrook Beer Garden with the husband, and run around the neighboring dog park with Auggie Doggie (who is bouncing off the walls this Winter). Thank you to my subscribers and followers, happenchance visitors, and friends and family whose encouragement I could not do without. Cheers to 100 posts on GoodOldModern! I write my resolutions, and pick my “word” for 2014. For those that haven’t ever picked a word before your word is supposed to encompass a desire, a want, a goal that you hope comes to fruition in the new year. So, this year, I want to ‘rise’. I want to rise in the mundane and daily sense, to rise each morning with intention, and start each day with my health in mind. I want to rise in the grand sense, to rise to my full potential, to meet challenges head on which I have procrastinated in the past. 1. This is the year I will finally run a marathon. The big 26.2 has always been on my long list of things to do in my lifetime, so why not this year? I’ve decided to work toward the Milwaukee Lakefront Marathon on October 5th, which means I’ll need to start training this April. 2. I would like to raise my confidence and self-expectations as a blogger. I didn’t publish as many blog posts as I would have liked in 2013, which was often a source of guilt for me. But I have come to realize, that though I love to blog, I also like to spend time unplugged. This year I hope to better plan ahead for blog posts, to find a balance that works for me, and to publish more blog posts than last year. I hope you have all had a wonderful start to the New Year, and if not, it’s not too late to commit to making the most of 2014! As of late, I’ve been preoccupied with creating a gallery wall in our apartment. Though the husband & I have been settled in the apartment for almost ten months, as of a few weeks ago there were still stacks of framed works sitting on our bedroom floor. My desire for a gallery wall was sparked by a lovely wedding gift from artist Deidre DeWaal, entitled Peonies, which I finally had professionally framed. Painter Deidre DeWaal has exhibited throughout the United States, as well as the Netherlands, Switzerland, France and Ecuador. 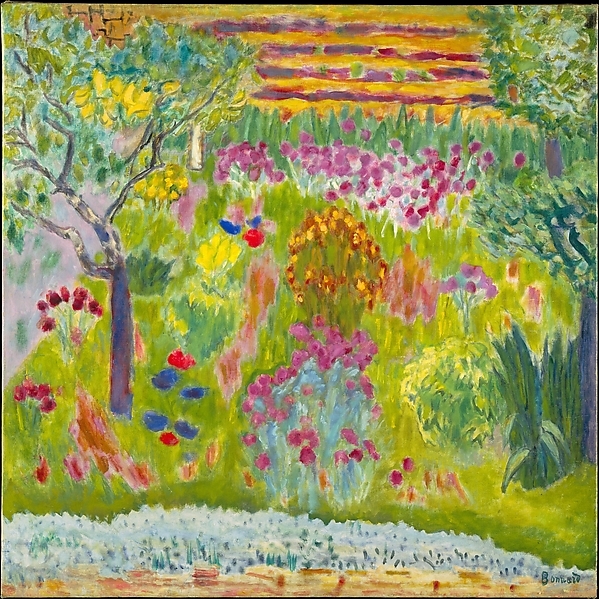 Her works are part of the Smithsonian Institution’s permanent collection, in addition to numerous private collections. DeWaal’s contemporary florals exhibit the traditional sumi-e style, or Japanese ink wash painting, each fluid brush stroke perfectly placed, capturing the form and spirit of the blooms. Though I’m still on the hunt for some smaller works to fill our frames, I’m happy to finally have Peonies where it can truly be appreciated, along with a lovely little painting by my grandmother, and some paper ephemera from the husband’s and I’s travels. 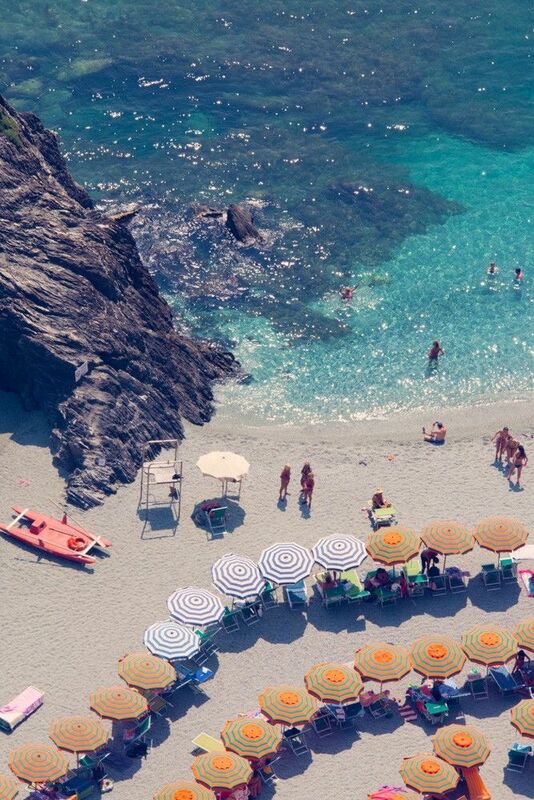 I’m hoping to add a couple of favorite prints that have been on my wish list, including Elizabeth Mayville’s portraits, and one of Gray Malin’s gorgeous prints (I’m especially drawn to his images of Cinque Terre, one of my favorite spots in Italy). —Grab a coffee and cuddle up next to the fire on the Stone Creek Coffee patio, located at their newest location next to the new Radio Milwaukee studios. —Find creative inspiration in the season—whether in nature (loving these DIY pumpkin candle holders) or the fine art realm—I’m especially smitten with artist Steven Vasquez Lopez’s incredible hand-drawn works on paper, from the Some Strings Attached and Patches series. Steven Vasquez Lopez, Some strings attached 006, 2012, Ink on paper, 11 x 14 in. Ready for brisk Fall air, cozy knit sweaters and stockings, and cool weather comfort food (dying to try absolutely all of these recipes). Happy first day of Autumn everyone!